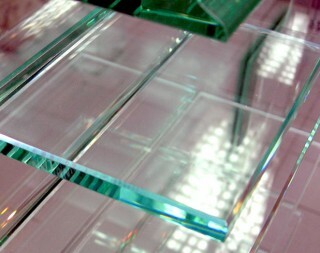 In summer 2007 “Interglass” company branched into a production of construction triplex “Interglass-Triplex” involving use of various types of laminating films. This project became an important event for the plant itself and the glass market as whole. Laminated Glass (triplex) is architectural glass consisting of two or more glasses laminated together with a film. Depending on the parameters of the films applied the multifunctional properties of the triplex can be achieved. 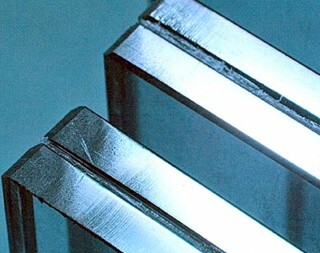 The main advantage of triplex is safety – impacted triplex articles are not damaged, because the film between layers holds the glass fragments. - provides sound insulation (multilayer glass enables to decrease the noise level). - stairs and barriers, floor and ceiling. - Packing — non-returnable (wooden box).